Documentation of the round table discussion "Restitution as an Interdisciplinary Challenge?" 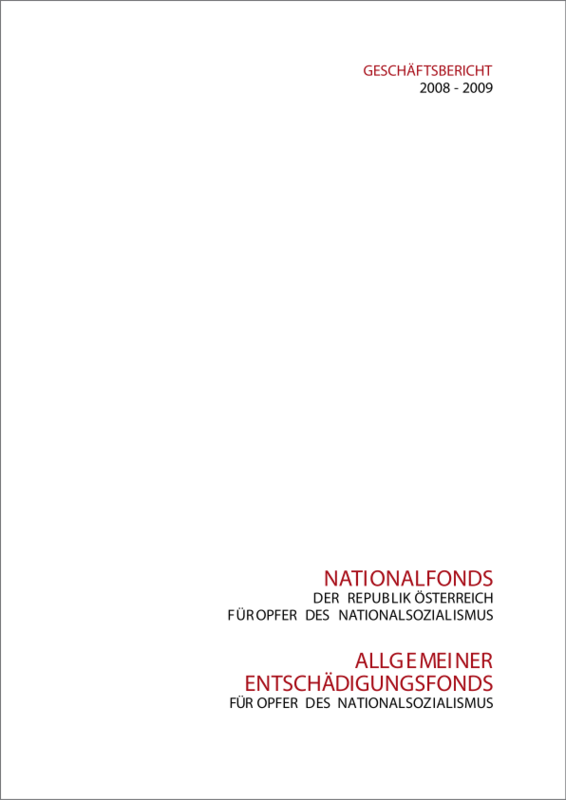 National Fund and General Settlement Fund (Ed. ), Vienna 2010, 98 pages.